This Summer get ready to experience the single biggest cultural influence in Ireland: get ready to experience Gaelic games. Experience Gaelic Games will take you on a truly Irish journey into the world of Gaelic Games. No visit to Ireland is complete in 2019 without sampling the magical world of Gaelic Games. The games of Gaelic Football, Hurling and Gaelic Handball form the sporting component of an ancient way of life that breaths through every community of Ireland today. 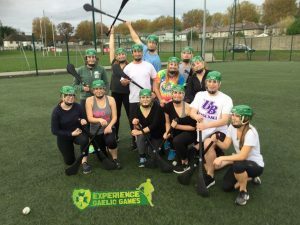 When you arrive on the emerald isle let Experience Gaelic Games lead you forth in your day of play and get a historic lesson about Irish Culture. What better place to experience the unique expression of our Irish identity and culture than with Experience Gaelic Games. We bring Ireland’s unique Irish heritage to life through the play of Gaelic Games. We will take you on a truly immersive journey into a world where you learn and then engage with our greatest and most cultural native activities and pastimes. Why not spend a day in the Gaelic World! Our sessions, which are a fun activity are ideal for independent travellers, school groups, college groups, and stag & hen parties. You will marvel in the thrills of our three major sports of Gaelic Football, Hurling and Gaelic Handball. Above it all you will gain an appreciation of Irish sporting culture in a fun filled atmosphere. 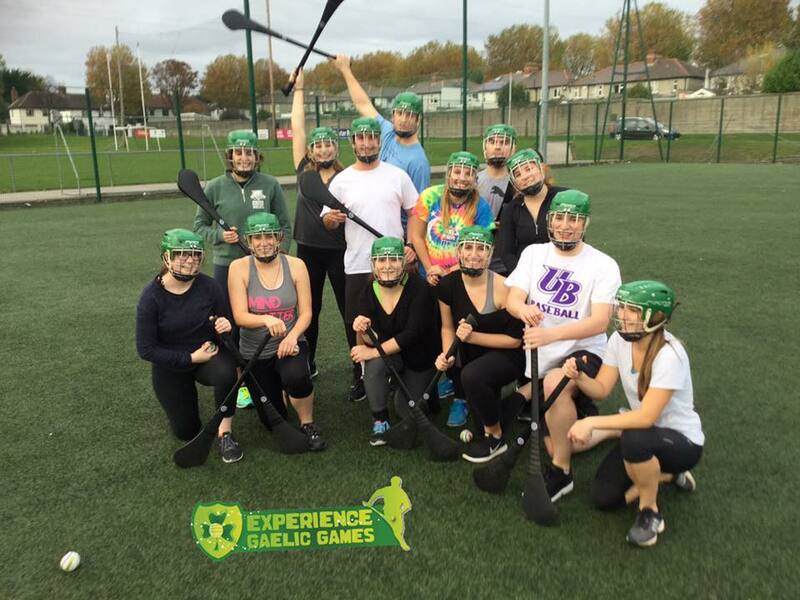 To book YOUR Gaelic Game Experience with Experience Gaelic Games, click here.